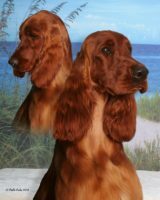 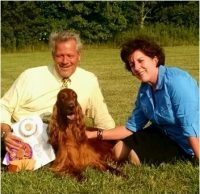 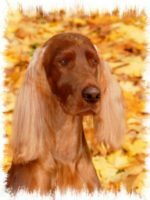 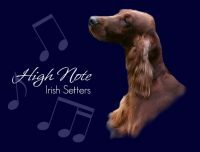 Pat and the late Frank Haigler acquired their first Irish Setter in 1964 and soon joined the Irish Setter Club of America in 1965. 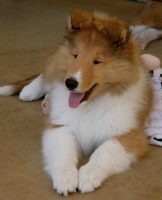 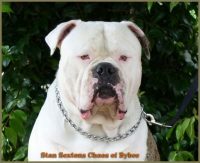 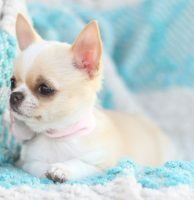 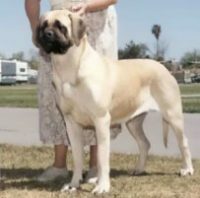 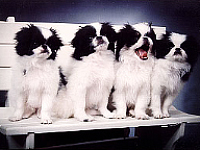 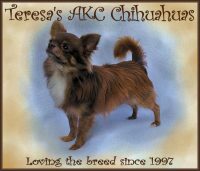 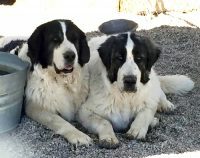 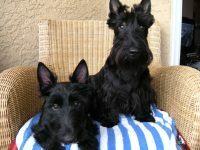 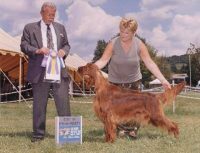 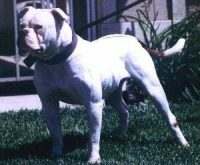 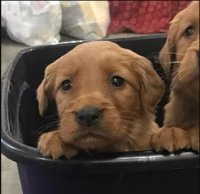 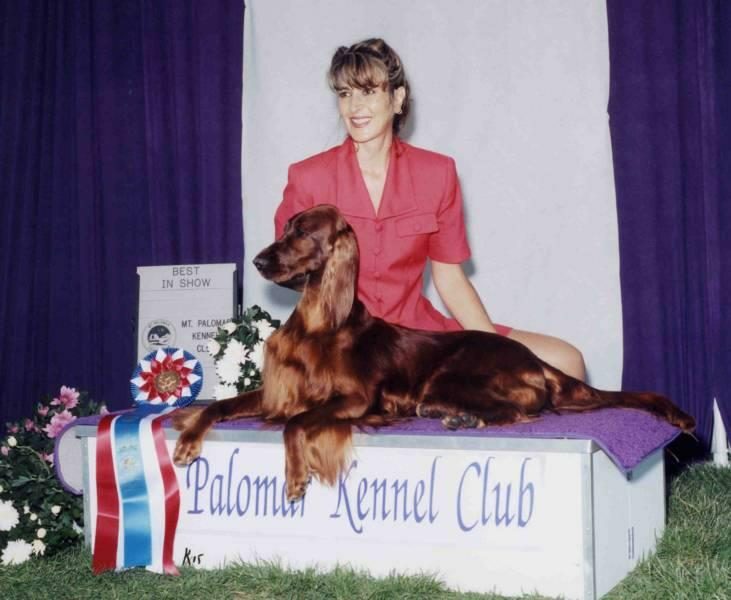 They went on to become very active as well as influential in the dog show world.Dogs they bred became the foundation for many kennels including Scarlly Setters, Arista Setters and Shawnee Kennels. 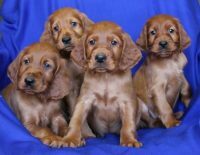 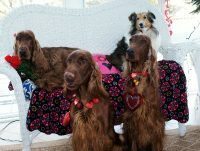 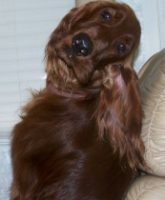 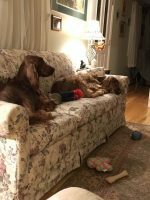 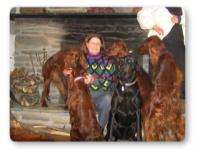 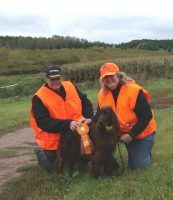 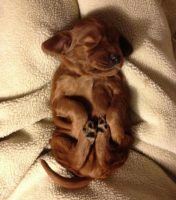 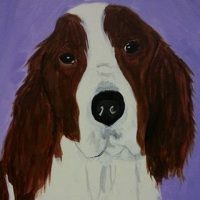 Dawn is currently on the Board of Directors for the Irish Setter Club of America.